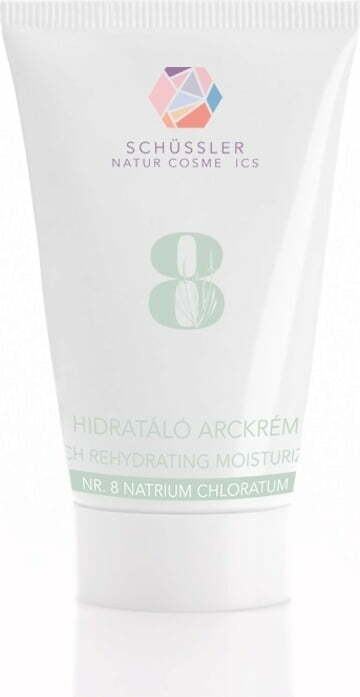 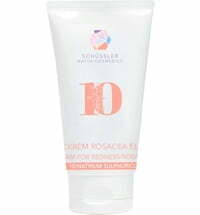 Schüssler cream nr.8 - sodium chloride - effectively provides dehydrated skin with moisture, but can be used on an oily T-zone and for the care of combination skin types. 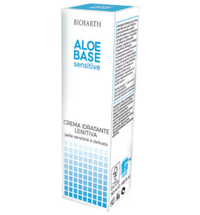 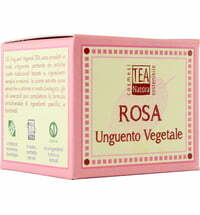 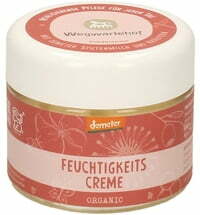 Eczema is relieved and the moisture balance of the skin is restored. Application: The cream can be applied 2-3 times a day. 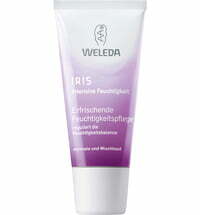 Apply gently to the affected skin area using circular motions.